Flavor: autumnal plucked Ben Shan is differntly flavorful than the spring pluck Ben Shan, which has a lighter fragrance. 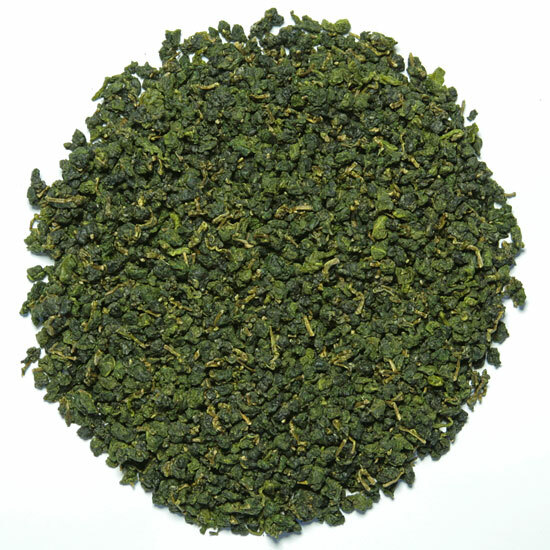 Ben Shan is a delicious discovery for green-style oolong lovers! This oolong is produced in the Anxi region of southern Fujian Province, the same region that produces its more famous cousin, Tieguanyin. Ben Shan tea bushes produce oolong that is reminiscent of Tieguanyin but the flavor is lighter, more delicate, less buttery, and snappier in the cup. Ben Shan is one of a dozen or so similar oolongs that are made in this region. Each of these teas is made from a unique tea bush cultivar that gives its name to the tea that it produces ( Ben Shan, Huang Jin Gui, Mao Xie, Tieguanyin, and others). These teas are like cousins in one big happy regional family – they are similar to each other in some ways but each has unique and somewhat differing flavor characteristics. 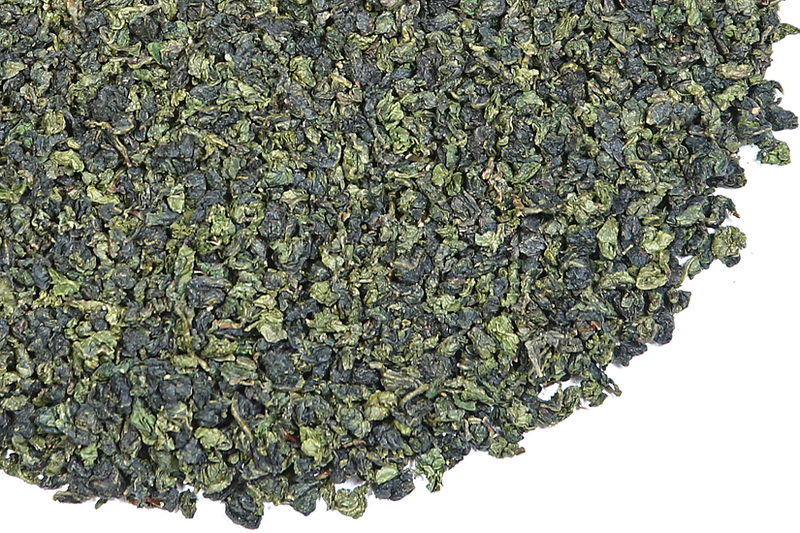 The style of oolong made here is known as ‘semiball-rolled’ – spherical, pellet-sized bundles of leaves in a rainbow of various green colors. This 2017 Autumnal Ben Shan is both floral and sweet, with a crisp, mineral snappiness. The aroma and taste of the tea suggests the steely quality of minerals (the taste of stones in a mountain stream) and fruit such as crisp Asian pears, with a touch of celery in the vegetal notes. But there is an elusive flavor/ aroma here that suggests the sweet milky aromatics of a Jin Xuan milk oolong. 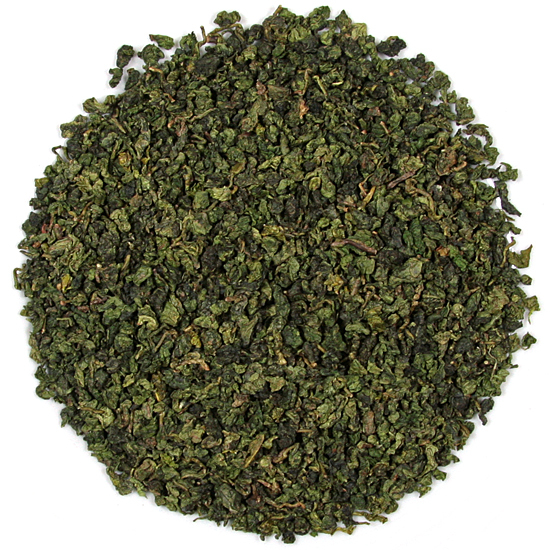 This tea is a bit of a delicious chameleon in the cup, which we think is a wonderful thing! A Ben Shan Autumnal pluck is differently flavorful than the Spring pluck Ben Shan, which is normally slightly less fragrant due to the fact that the spring harvest comes just after winter and the autumnal occurs after a full growing season of lush, warm weather. Both of these teas are delicious – they are just different expressions of seasonality. 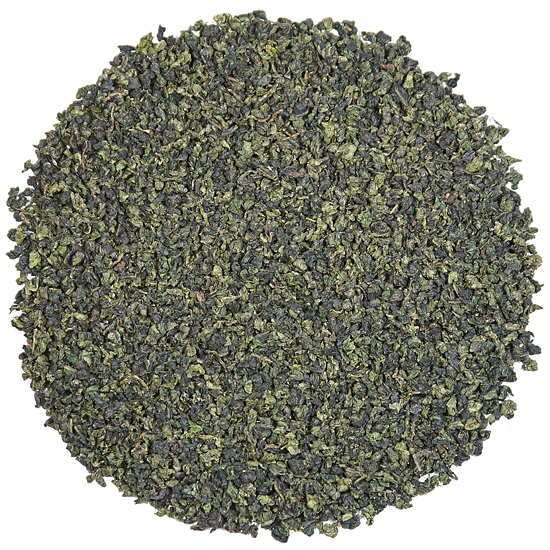 The color of the leaf is an attractive composite of mottled light and dark greens, signalling that this tea will be fresh and lively-tasting. In the cup the color of this tea’s liquor is a soothing, clear jade green color.